Traditionally, biology hasn't been something you can just pick up. ‍If you have spent anytime in the biology world, you know that it can be incredibly expensive and time consuming. Spending upwards of $10,000 on on the most basic lab equipment, not to mention finding lab space, makes biology pretty inaccessible to most. Fortunately, these awesome companies are trying to change that through open source, community labs, affordable technology, time-saving equipment, and more. 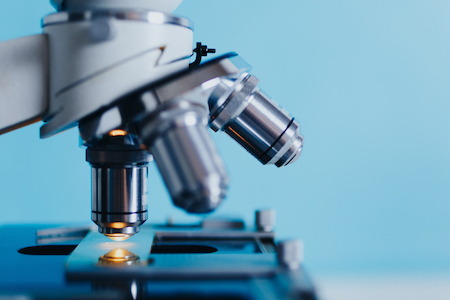 Here are 5 companies that we think are onto something big; trailblazers in the movement to democratize biology and drive innovation forward. Open Trons is a company out of New York that makes pipetting robots. Passionate about open source and increasing science accessibility, their mission is “To provide the scientific community with a common platform to easily share protocols and reproduce each other's results”. 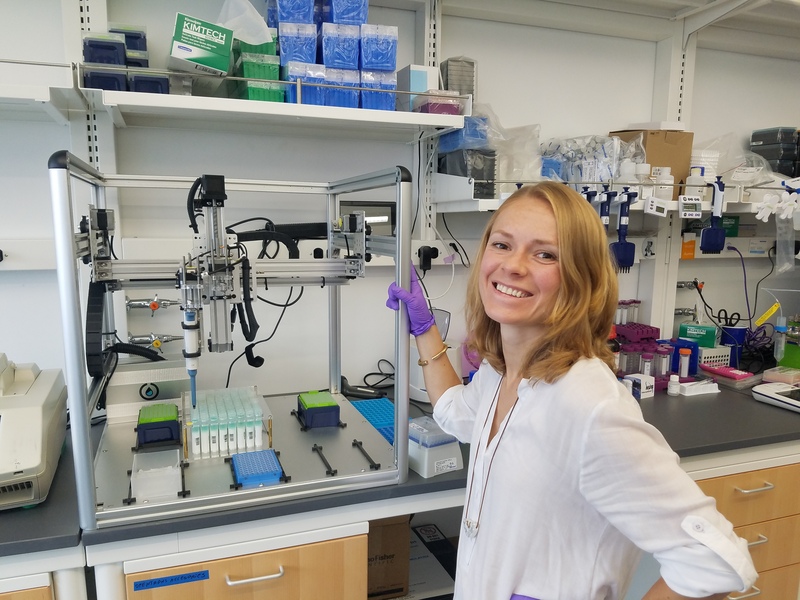 Their pipetting robots allow biologists to redirect the countless hours they would be spending pipetting to work that matters. By reducing time spent on tedious tasks they are fast-tracking innovation, and their affordable price is empowering citizens to take biology into their own hands. Check it out. Gencove is an early stage company that is giving people the tools to upload and analyze their genomic data. They provide a service similar to company's like 23andMe, except at a much lower cost. Plus, they provide access to Gencove's free and open source API where you can compare data with other research from others around the world. With a price of tag of around $200,000, automation for a new company like Gencove would normally be out of the question. But, with Opentrons they were able to drastically increase efficiencies through automated pipetting at a price they could afford. 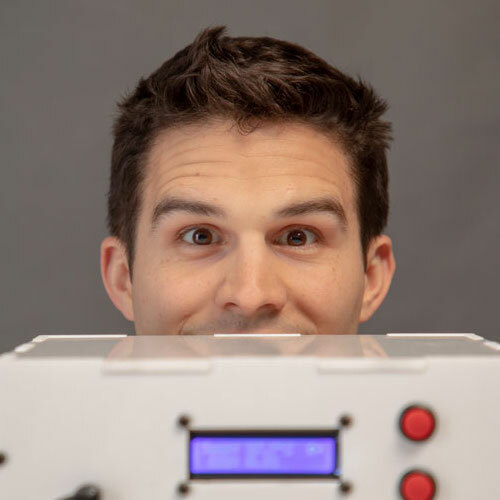 By the way, did we mention that their robots start at just $3,000? Citizens in the Los Angeles area are working together to monitor their marine reserves. Using Open ROV's Trident drone, they have begun tracking underwater life to better understand the conditions in the reserves. They're able to capture images in order to learn more about the effects of changing ocean conditions such as acidification, temperature changes and sea levels. 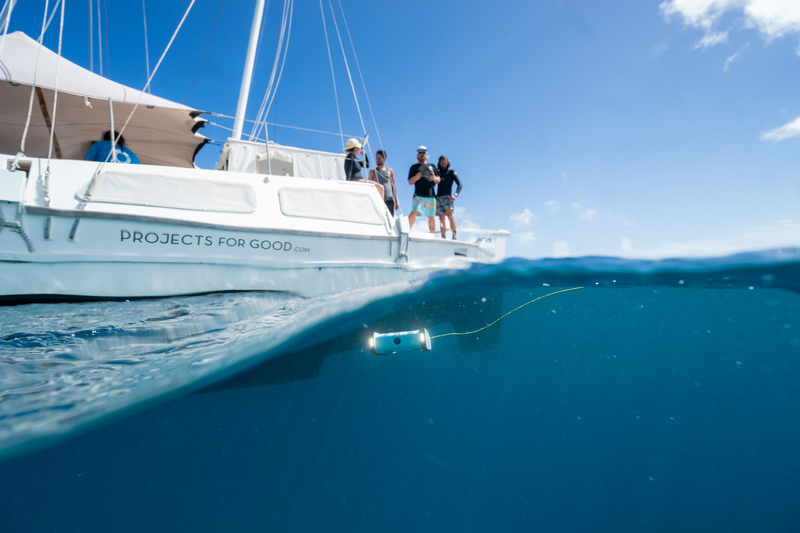 The Trident is empowering people around the world to peer into the abyss of the world below. For just $1,499, you can join the search for the unknown and start your underwater exploration. Biohm is a tenant of Open Cell and is currently developing a construction system inspired by sections of a hexagon called triagonals that are found in bee hives and carbon molecules. The construction system, called Triagomy, will be an interlocking system that does not require any permanent binders or fasteners in order to create robust structures. 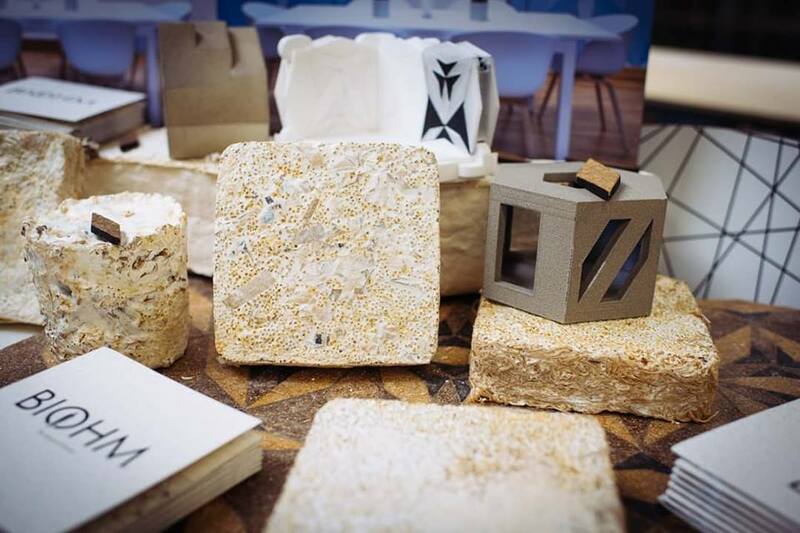 Triagomy is estimated to have between a 40% - 90% lower environmental impact than traditional construction methods and can actually be easily deconstructed and deconstructed into new structures at any point in its life. All of BIOHM's material research is done out of Open Cell and their innovative work was recently featured in a BBC documentary. Oh, and it's all made from fungi. Nicoya Lifesciences is the company behind the OpenSPR, the world's first benchtop SPR. Their mission is literally "to extend human life". It may be simple, but it's undeniably powerful. In the past, scientists have had to spend hundreds of thousands of dollars on equipment to watch how proteins are interacting, but Nicoya produces their technology at an affordable price to researchers. In order to make this technology as accessible as possible, they use nanotechnology on its glass slide to build it to be as affordable as possible. Here's just one example of how scientists are using the OpenSPR to make unique discoveries. Researchers in China recently published their latest work on drug delivery mechanisms for cancer. They were looking into the effects of protein corona on binding properties on nanoparticles in use for drug delivery and disease diagnosis. OpenSPR's localized surface plasmon resonance technology served as an instrumental piece of technology in the research, providing them with the key binding data needed for their latest discovery. 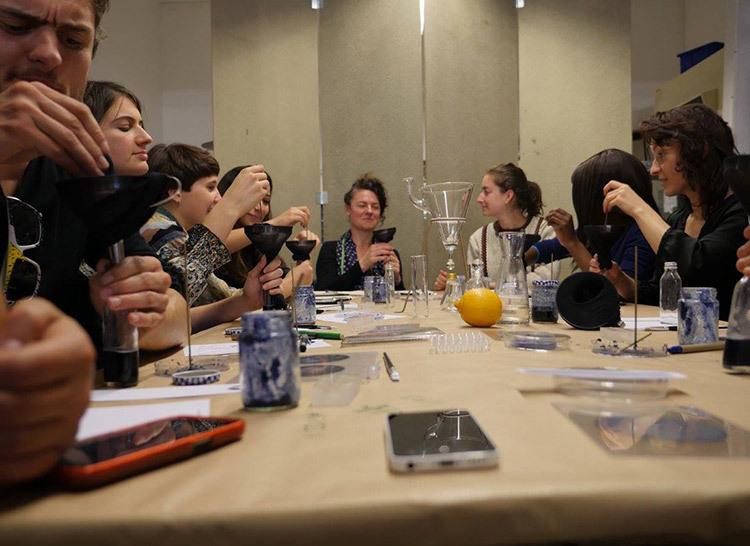 La Paillasse is the world's largest community lab, focusing on providing open access to anyone to pursue their scientific, entrepreneurial, and artistic projects. They don't believe in monopoly of great ideas and are working hard to make sure anyone can bring their great ideas to the world. Pili is just one example of how their space is empowering innovators to do just that. Pili is one of the many innovative companies to come out of La Paillasse. They are creating a sustainable alternative to traditional textile dyes, which are created using harmful petrochemicals. By building powerful enzymes, they are able to transform sugar into colours, then scale the process by integrating those enzymes into microorganisms like bacteria, eventually creating a dye. This process all started when the co-founders did a workshop on how to produce ink from sugar at La Paillasse. They have closed €2.5M in funding and have their eyes set on completely replacing traditional dyes around the world. Whether you're a researcher, biohacker, maker, or just someone who wants to solve problems, you should be joining the movement. The science world is evolving. Open source and open science are the way of the future and the best way to collaborate for a better world. At Incuvers, this is what we're all about. We want to push science to new levels and put the tools in the hands of the people to make it happen. Join us as we democratize biology and push the boundaries of science as we know it. Want to see where we're going? Join our email list to keep up with developments in our next project.